From improving your home’s curb appeal to improving your space for entertainment, we’ve got your back. We can provide general maintenance to your current mulch beds or start from scratch with a new project. 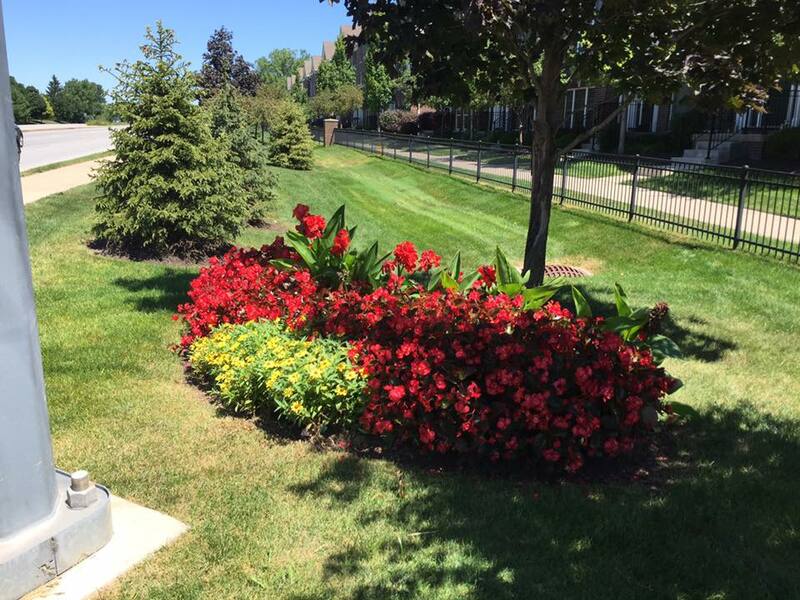 Flowers, bushes, stones, trees – you name it, and we can combine all of your favorites to create a customized project to suit your taste. Fertilization & Weed Control: Once you’re signed up for a customized Lawn Treatment Plan, a certified technician will begin (monthly) treatments on your lawn. 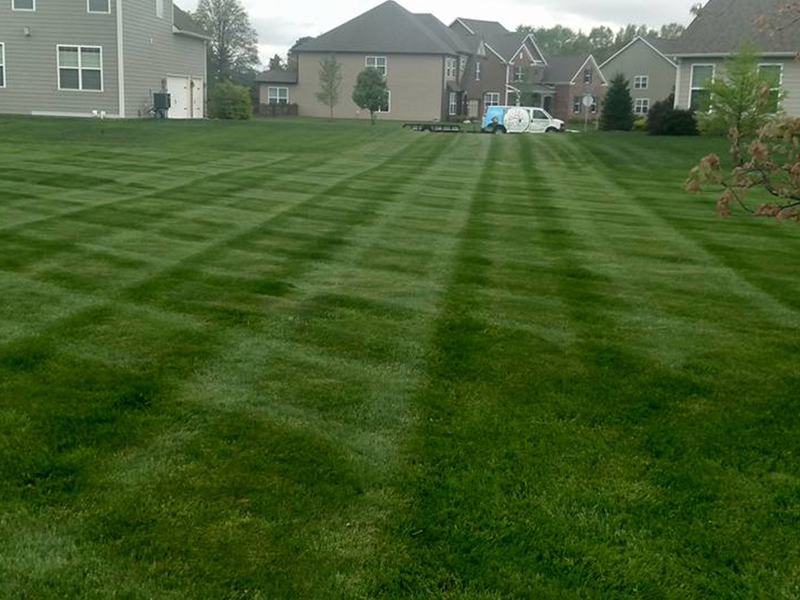 Our Lawn Treatment Plan includes 6 treatments. 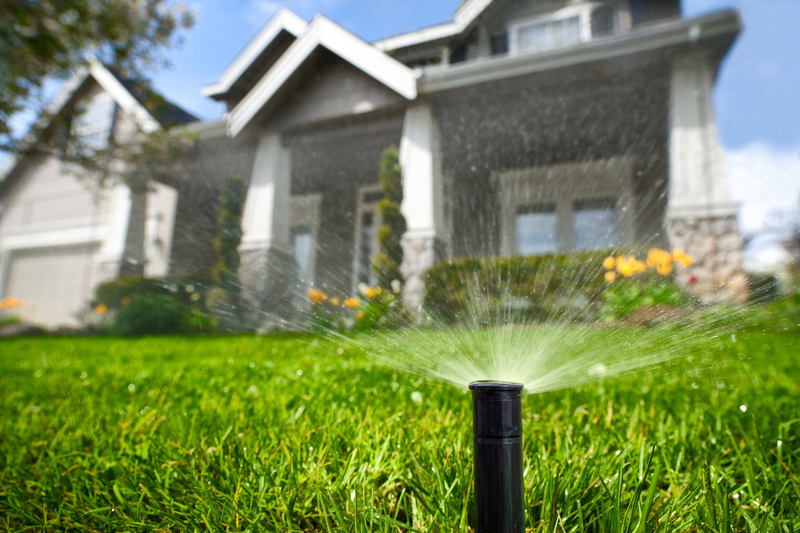 Technicians are at your service to reassess your yard at any time to make necessary adjustments to your plan. Our fertilization treatments are pet-friendly, so you can rest easy knowing your furry friends are safe! Fertilization supplements the nutrients in your soil. It makes your lawn healthier, greener, and capable of withstanding adverse conditions. We apply balanced fertilizers, enriched with the proper amounts of slow-release nitrogen, phosphorus, and potash. Whether it’s a tree, shrub, or bush let us cut away the dead branches or stems to bring new life to your outdoor space! The size and shape of trees and shrubs can be maintained by proper trimming. Our skilled technicians trim and shape plants to your satisfaction. We clean up thoroughly and dispose of debris. Our trained professionals can provide a maintenance program tailored to your needs. – We remove and recycle the debris for you. Whether you need a “once in a while” trim or a weekly cut, we’ve got the equipment and expertise to get the job done! Livin’ Green will maintain your property weekly, beginning in March or April. Mowings are estimated per season. 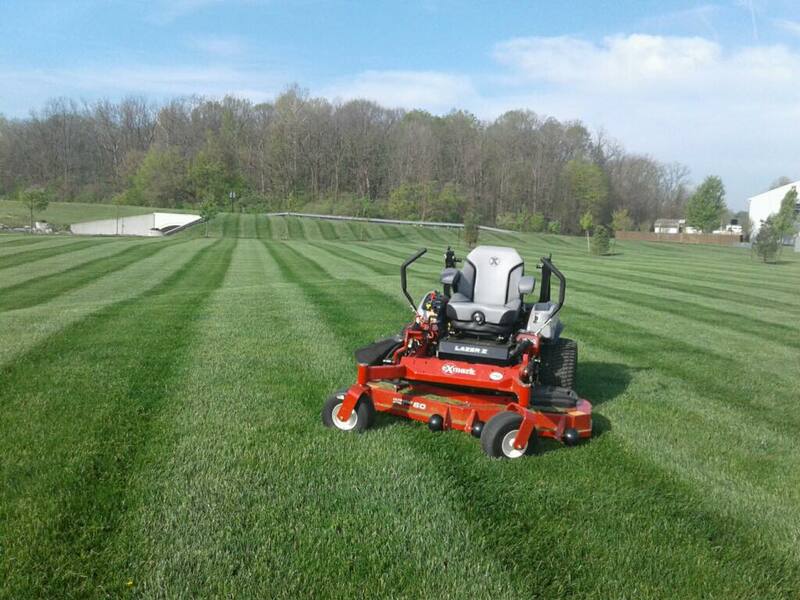 Grass will be mowed at a height of 3-3 1/2″. No more than a third of the grass plant is removed. 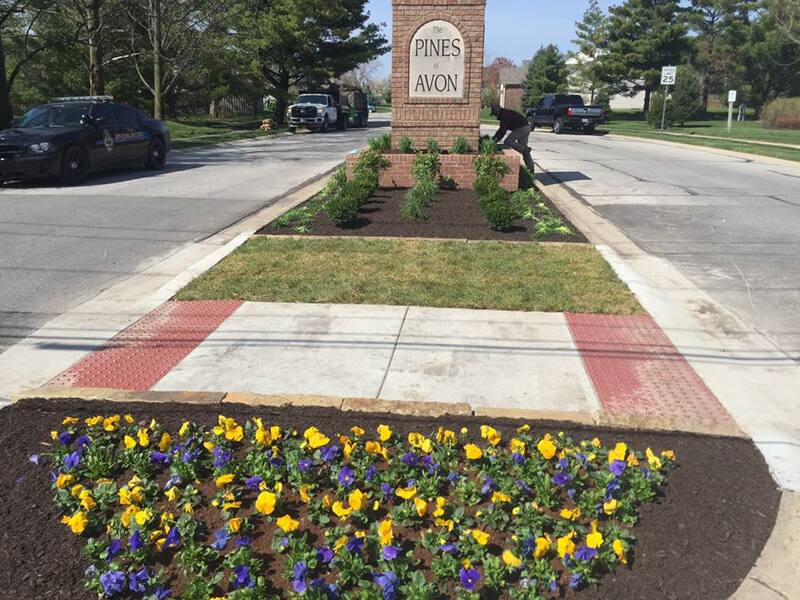 Sidewalks and other obstacles will be trimmed as needed and paved areas will be blown off. 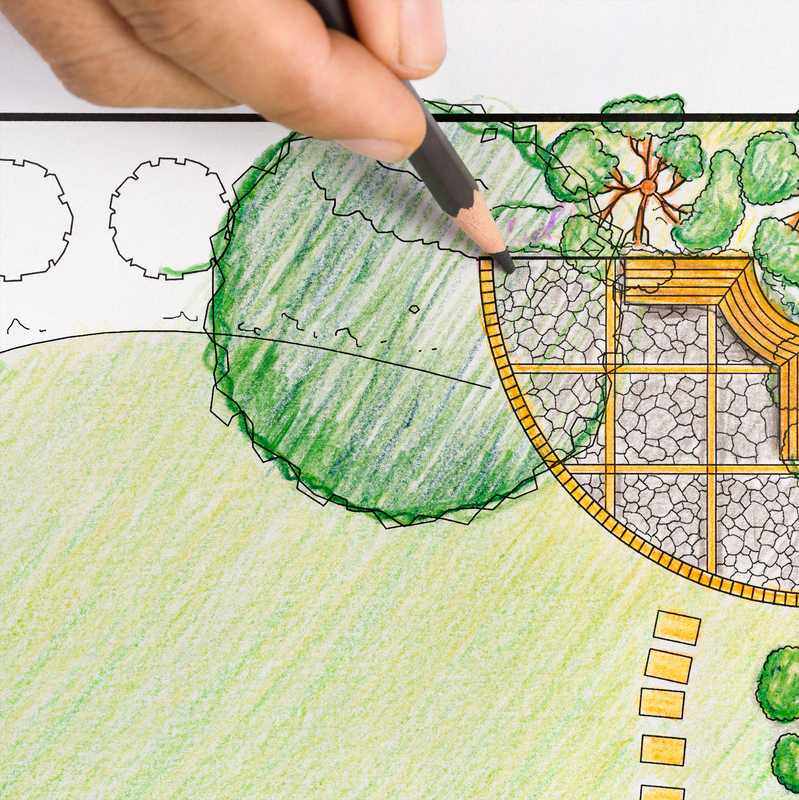 Design: The perfect project starts with a well-planned design. At Livin’ Green our designers work with you to form a customized design to exceed your expectations while staying within budget. The advantages of bark mulch are conservation of moisture, reduction of weed growth and enhancement of the landscape’s appearance. Mulch also aids in the insulating the soil from winter temperature fluctuations. These alternating periods of freezing and thawing can cause some plants to heave out of the ground. 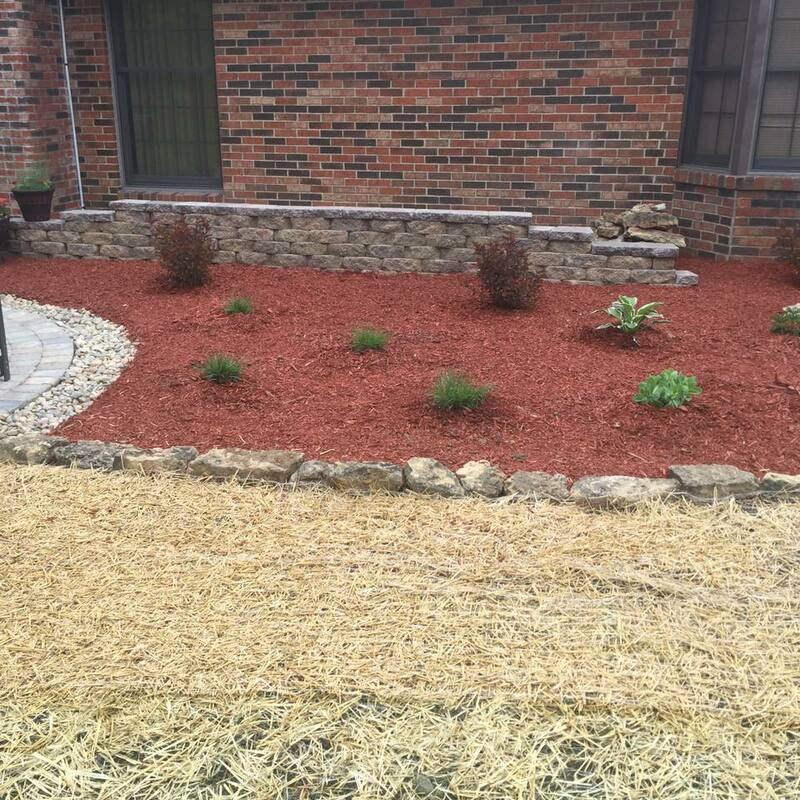 Spring and fall are the preferred times for mulching, but we can schedule mulching at any time that is convenient for you. – Enhances the landscape’s appearance. We use a top of the line lawn aerator with hollow tines which mechanically removes plugs or “cores” of soil and thatch from your lawn. Core aeration reduces soil compaction, creating a channel through which oxygen, water, and nutrients can penetrate into the soil! Aeration is the removal of plugs of soil to allow moisture, air, and fertilizer into the root zone. 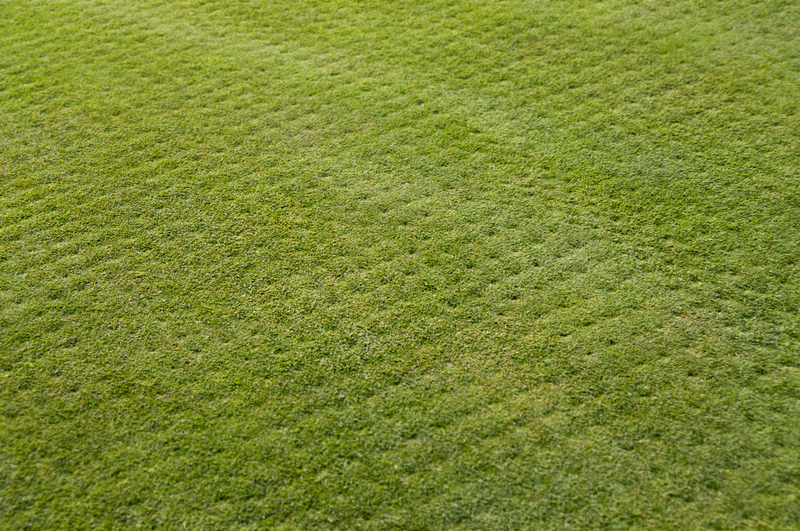 Aeration is the removal of plugs of soil to allow moisture, air, and fertilizer into the root zone. It also serves to solve the problems of compacted soil and thatch buildup. Our equipment removes the plugs of topsoil and thatch. The plugs are left on the turf surface to decompose, helping to break down your thatch. Lawn aerated with tines can reach a maximum penetration of 1.5-2″. (Please note: the best time to seed is after fall aeration. FACT- GRASS SEED MUST BE IN DIRECT CONTACT WITH TOPSOIL FOR GERMINATION! Broadcast seeding is for bare dirt situations. Even so, it is beneficial to rake up and prepare the ground. This gives the seed a place to “hide” and a better chance to germinate. Some call it verti-slicing. Thatch greater then 1/2″ will prevent the seed to soil contact we need. Therefore, a machine is used to slice grooves in the thatch and implant the seed into the soil. Sections of your lawn may require a combination of aerating and slice seeding. 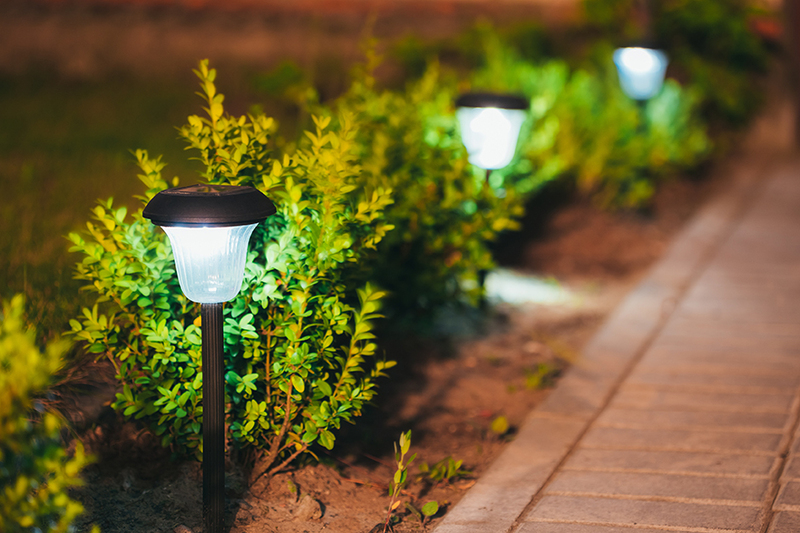 Lighting: Outdoor lighting brings the finishing touch to landscaping or a well-maintained lawn. Whether you’re focused on safety or enhancing the aesthetic appeal of your home, we have the expertise and experience to bring your outdoor living space to the next level.